A former military lookout transformed into a state-of-the-art glass platform and walkway giving unrivalled views across the Mediterranean. An unbroken 360º panoramic viewpoint as spectacular as anywhere else in the world. Enter the 360º environment and get a feel for the freedom and exhilaration you will experience at The Skywalk. 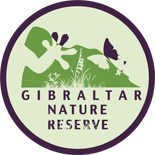 The Gibraltar Nature Reserve, Upper Rock is open from 7:00 hrs to 22:00 hrs. The military history of Gibraltar during World War II exemplifies Gibraltar’s position as a British fortress since the early 18th century and as a vital factor in British military strategy, both as a foothold on the continent of Europe, and as a bastion of British sea power. During World War II, Gibraltar served a vital role in both the Atlantic Theatre and the Mediterranean Theatre, controlling virtually all naval traffic into and out of the Mediterranean Sea from the Atlantic Ocean. The Skywalk was opened on Wednesday 21st March 2018 by Starwars actor Mark Hamill.  Mark, AKA Luke Skywalker opened the Skywalk in the presence the Chief Minister, Fabian Picardo and other dignitaries.